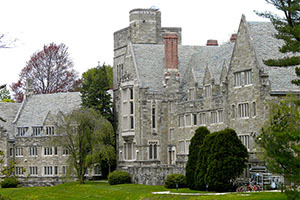 Wellesley College was founded in 1870 by Henry and Pauline Durant, who were passionate about the higher education of women. Wellesley’s first president, Ada Howard, and nearly all of the College’s early educators and administrators were women. 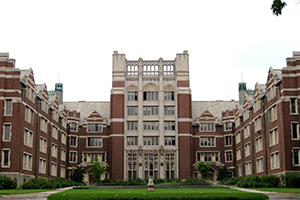 Wellesley's motto is "Not to be ministered unto but to minister." Smart, serious women choose Wellesley because the college believes in making a difference; disciplined thinking; pragmatic leadership; valuing diversity; and service.